Allie graduated from Florida Gulf Coast University with a bachelor’s degree in resort and hospitality management. She has more than a decade of experience in the hospitality industry, including special event and wedding planning, community lifestyle programing and resort recreation. 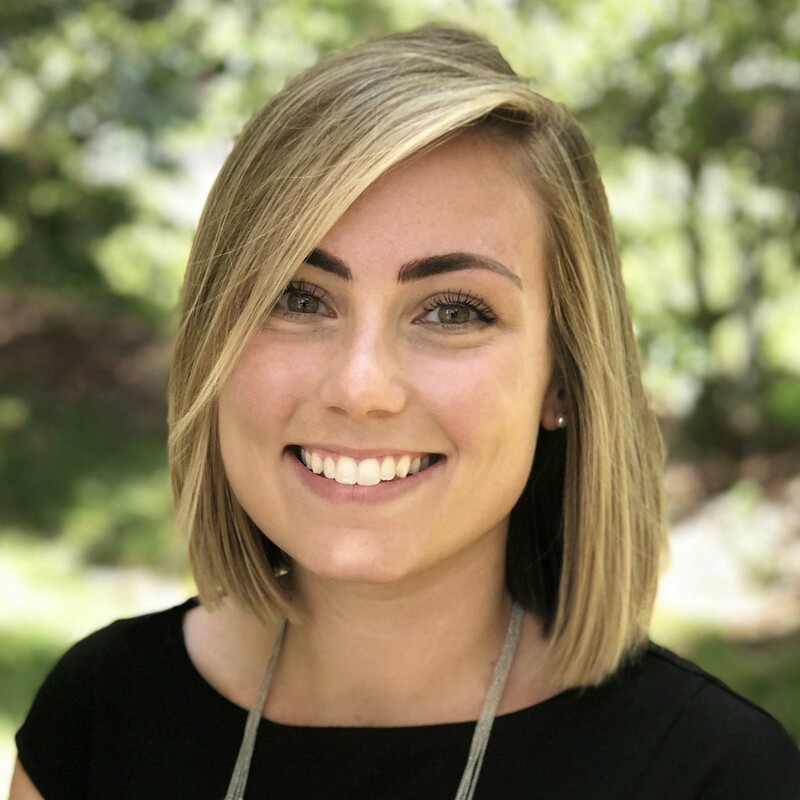 In addition to her degree and industry experience, Allie is also a Certified Wedding Planner (CWP) and a Certified Guest Service Professional (CGSP). As GSMA’s resident events specialist, she thrives in creating order from details and relishes in an event well-executed. Vibrant. I am full of energy, passion and enthusiasm, and often express my excitement through exclamation marks! #1 on my bucket list: ITALY. I have been dying to go ever since I was a young girl. Within the next two years, I WILL throw a coin and make a wish at the Trevi Fountain, dive into the Blue Grotto off the coast of the island of Capri and, most importantly, enjoy an entire loaf of freshly baked Italian bread by myself (it’s my weakness). My three-year-old golden doodle, Bentley, is like my child. He was a “groomsdog” in my wedding and makes an appearance every year on our Christmas card. Bentley loves swimming, learning new tricks with “Grammy” and giving mom hugs. He even has his own setup in my car (seatbelt and sling) for car rides around town. Needless to say, he is extremely spoiled! My in-laws and sister also have babies from the same breeder. What can I say? We are just a doodle-loving family!